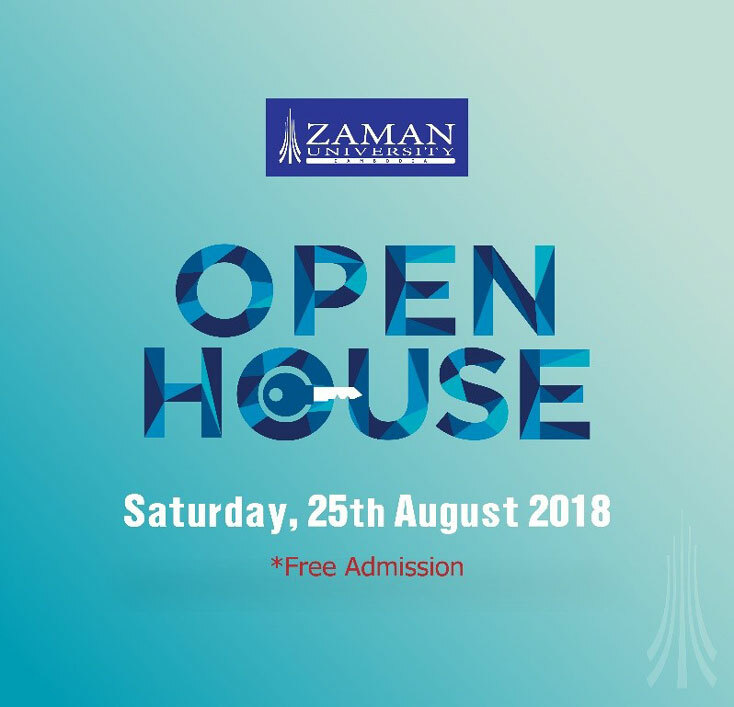 Open House is the university’s annual event held before the administration of the scholarship exam. 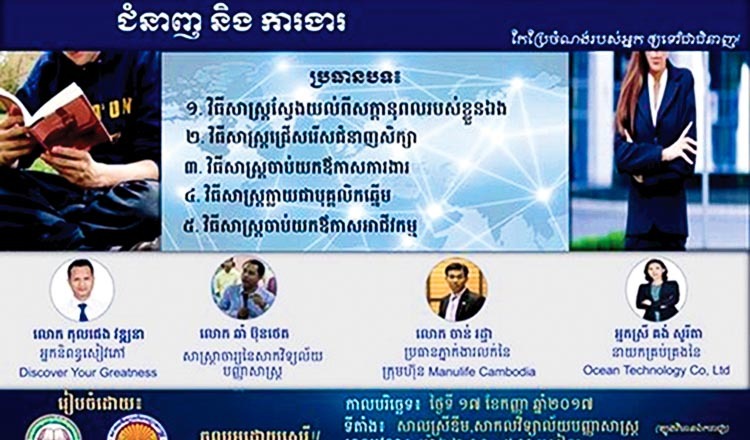 It is always crucial to visit the universities before making decision of where to enroll. Tentative Agenda: 8:00 – 8:30: Arrival of students, parents, and guests, 8:30 – 10:00: Info sharing session. 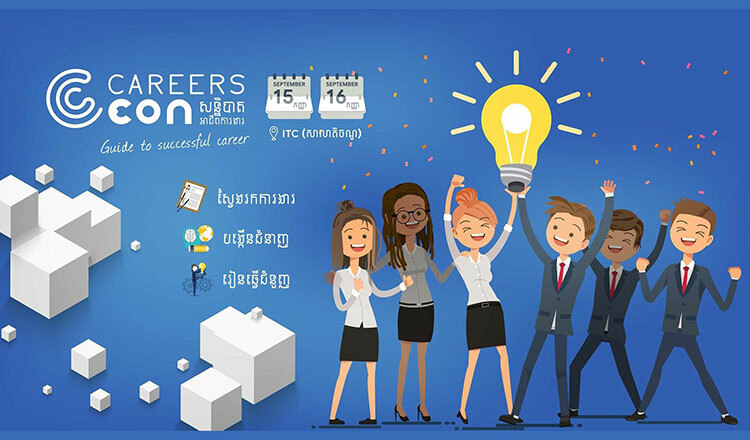 CareersCon (or Cambodia Careers Convention) is a two-day conference that features a career forum, a job expo, series of soft skill masterclasses, and a digital hub portal which will give youths a chance to discover a suitable career or other internship or volunteer programmes. 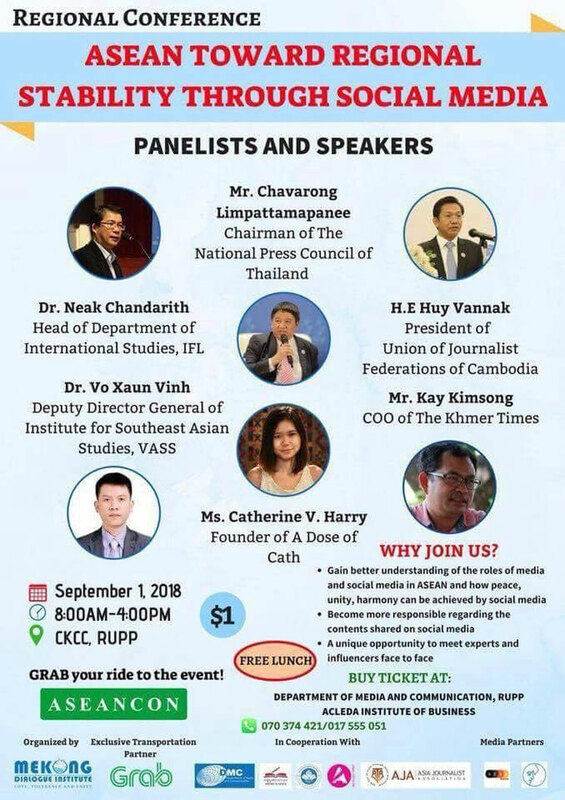 “ASEAN Toward Regional Stability Through Social Media” is a regional conference that gives an opportunity to Cambodian students to understand more clearly the role of social media as well as gain awareness of using content on social media, presented by local and international guests speakers and panelists from ASEAN countries.